HAVE A DESIGN & Just Need it Printed. Send it to me & I will get it done for you. 3. Have a Logo send it to me and I will add it to your Banner Free of Charge. 4. Proof will be sent to you before printing. 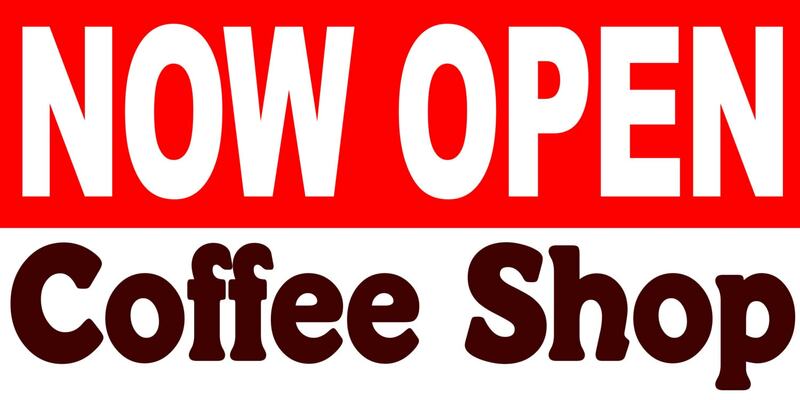 ~Starting a New Business, Banners are a great way to get your customers in the door. 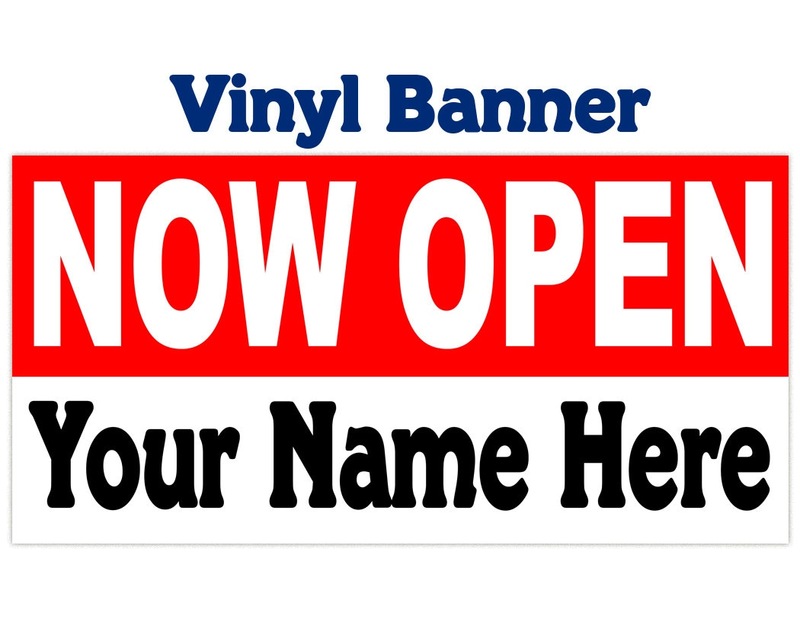 ALL VINYL BANNERS SHIP STANDARD POST which takes 6-9 days anywhere in the us. 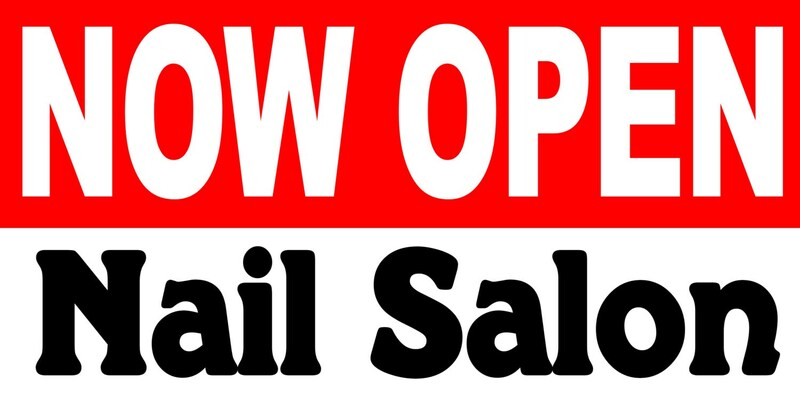 If you would like to Upgrade to PRIORITY MAIL for $5 please purchase the following link along with your Banner. You are paying for my time and services for personalizing of your product. I do not claim ownership of any of the characters or pictures used in the designs. The characters and pictures are not being sold to you, but provided for free. I do maintain the copyright on my designs, but any copyrighted images maintain the copyright of their owners.